I hear this a lot and often ask myself, “What exactly does that mean?” I think to a lot of people it's like New York City's ad campaign. And why not? The library is a welcoming space, a repository of scholarship that speaks to the preservation of knowledge and the core of the college experience: studying, learning, exploration, and discovery. It’s an icon. I don’t disagree with this. 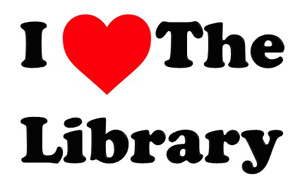 I love the library, too. But I’d like to challenge you to think of the heart in another way. Coming from a family of medical practitioners, I see the library as a vital organ of the campus. People and information come in, and value is added and redistributed throughout the campus. It is an integral part of the academic circulatory system. The renovation and expansion of McHenry Library has been a tremendous success, in large part because the new space gives students, faculty, and staff a place to come together across disciplines. Gate counts are up more than 70 percent since the reopening—without a drop in visitors to the Science & Engineering Library. Now, we want to do more. Our top priority for the comprehensive fundraising campaign is to renovate the Science & Engineering Library. Our initial assessment shows that students want a variety of study spaces ranging from silent study to group-study rooms. Students also want peer-to-peer services, more online content, robust connectivity—and lots more electrical outlets. Building on the success of the Global Village Café in McHenry, our plans include food service. We have also reached out to faculty. Last spring, we asked faculty about a range of topics, including information discovery, undergraduate research skills, the role of the library, open access and scholarly communication, and data management. The survey yielded an impressive response rate of 28 percent; one finding stands out: Most respondents said they create data, and most said the number-one place they store it is on their own computer. We in the library have tremendous resources to help faculty manage their data, and we will begin rolling out new services this quarter. Regarding open access, the UC Academic Senate last year passed an open-access policy that requires faculty to deposit their articles in eScholarship, the UC repository. We are hosting informational sessions and are preparing to support the policy as UCSC begins implementation. Library staff will upload articles on behalf of interested faculty beginning this quarter. Stay tuned for more information. We are also partnering with Undergraduate Education, Student Affairs, and faculty to support student success. University-level library research is a new concept for many of our students, and we have developed a host of orientation programs to help undergraduates. For all that we have accomplished, our aspirations remain high. Our priorities for the future include acquiring materials that support the curriculum and research, experimenting with ways to control costs, as well as collaborating with other UC libraries and libraries nationally. 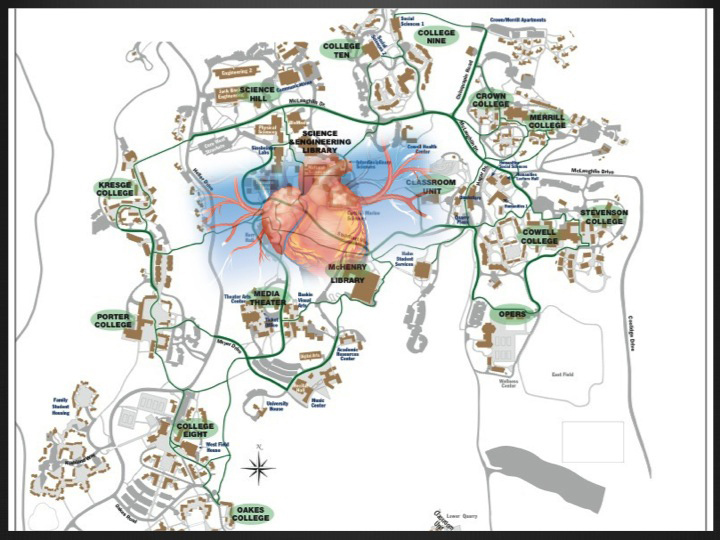 In sum, the Library is a vital organ of the campus, adding value across the academic enterprise of UC Santa Cruz.